Sarah Petty is a photographer, New York Times bestselling author, and the founder of the Joy of Marketing. 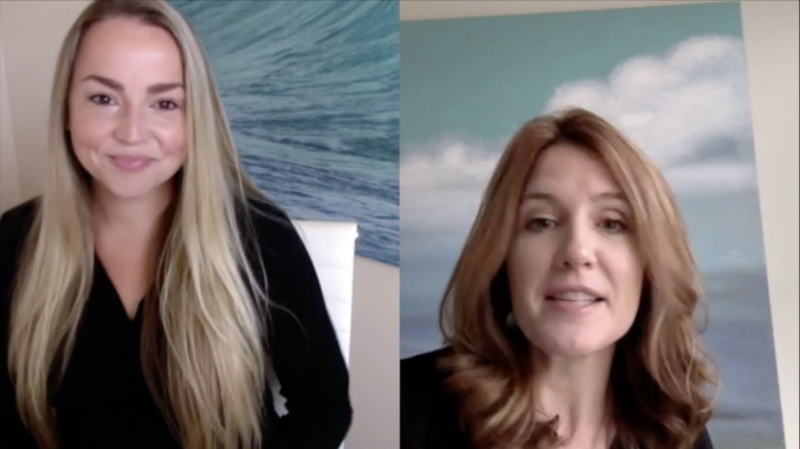 Join us for this short video interview as Sarah discusses newborn marketing and how to attract the right clients, the clients who value what you do. The video includes Sarah’s top 3 action steps for listeners along with a complimentary 26-page Ultimate Guide to Marketing Newborn Photography PDF. Enjoy! So you won…now what? Jennifer Kapala is this year’s NAPCP Photographer of the Year and an industry mentor and business coach. 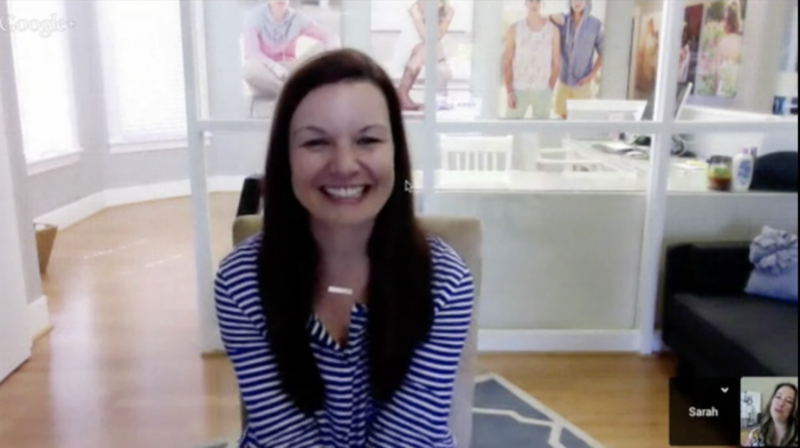 In this interview, Jennifer takes us behind the scenes of her process and shares with our members all of the hard work and persistence that she implements to turn her wins into even bigger opportunities for her business. I asked her for tips on generating publicity and for advice for our members that want to capitalize on an achievement. 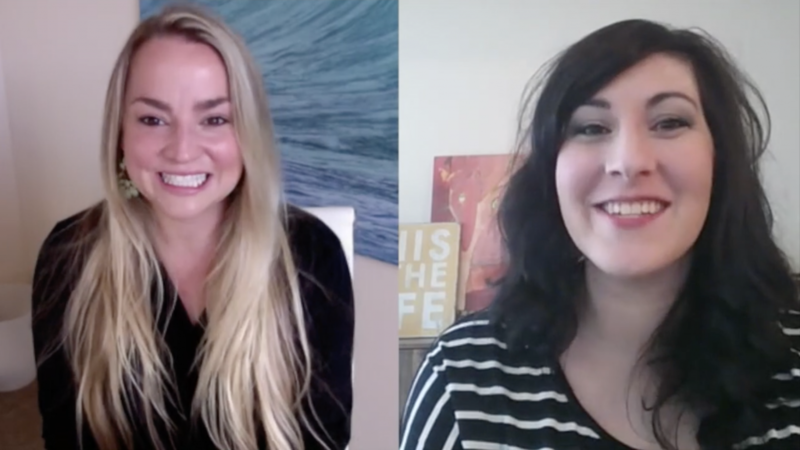 Join Crystal James as she talks with Rya Duncklee of Rya Duncklee Studios about her super successful baby plan that is so widely known in our community. Rya gives tips and tricks for making the most of your sessions along with some advice about incorporating video. Join Dana as she chats with Sarah Hebenstreit about photographing some of the best kids brands around the world. Sarah breaks down the costs involved in a commercial shoot and talks about what it’s like to submit a photography bid in a competitive market. If you’re intersted in stepping out to take on commercial assignments, this is a must-see! 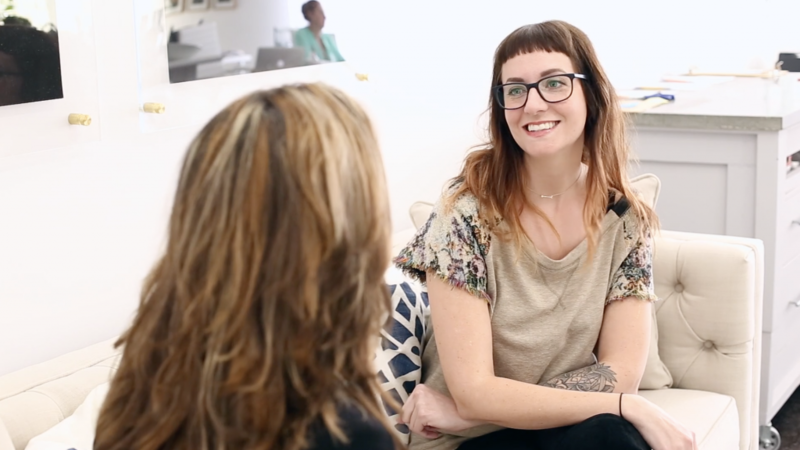 Join in on this short film as we interview Emily Ley, Founder and Creative Director of Emily Ley and the Simplified Planner! 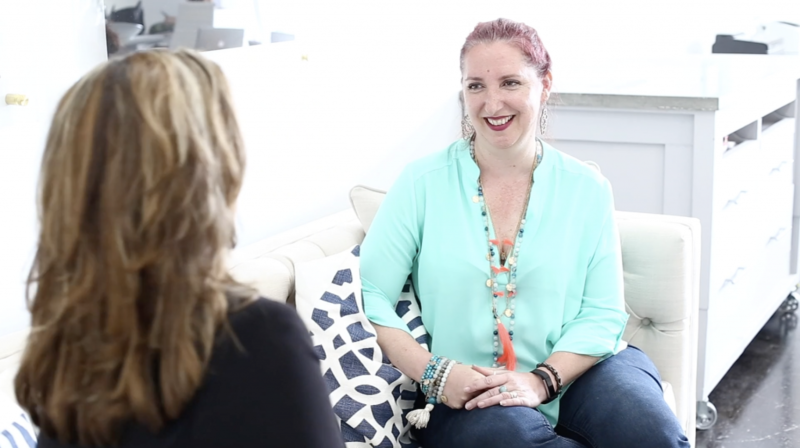 In this NAPCP video interview, Emily discusses her best strategies for work/life balance as well as her philosophy on creating “white space” in your life as a creative, so that you can get back to doing what matters. Emily Ley’s story is so relateable and inspiring, so spend 30 minutes and learn her tips on how to best organize your home, and your life! Ever wonder if selling digital images is the best business model for you? Or how wall collections and custom pieces can result in high average sales? NAPCP’s Photographer of the Year Dana Pugh hosts a discussion with two incredibly successful photographers with two very different approaches to digital files. 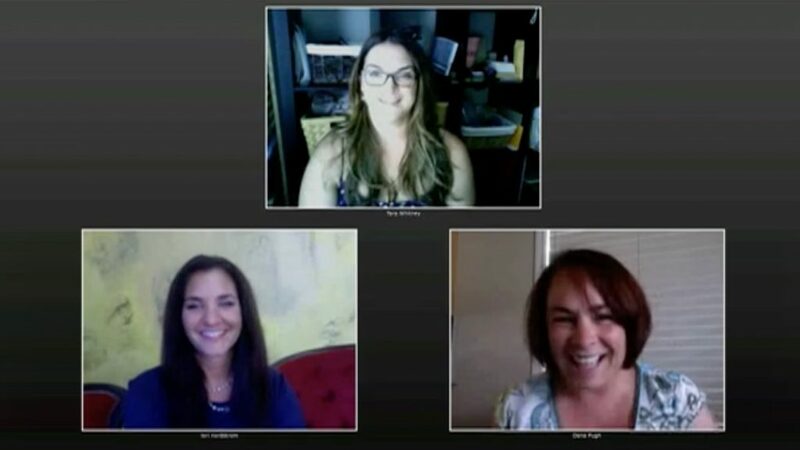 Join Dana as she chats with Lori Nordstrom and Tara Whitney to learn how they model their businesses around their clients needs, their family life, and their studio goals. Whether you’re just starting out or have been in business for years, you won’t want to miss this! 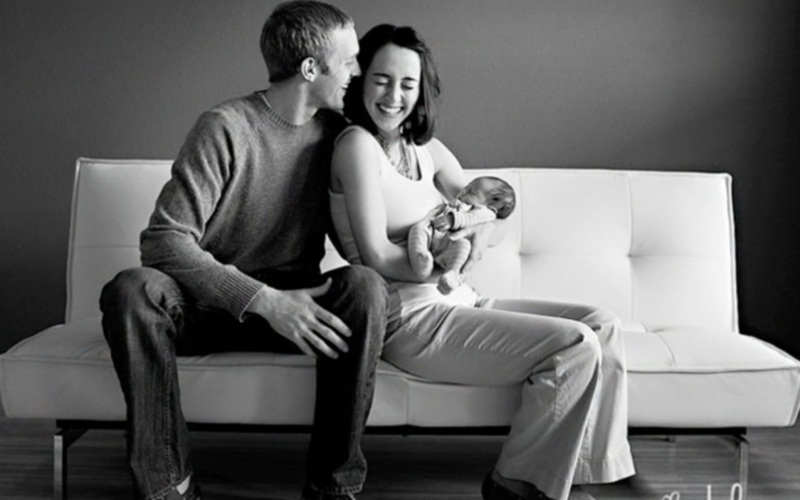 Rachel Brenke is a photographer, a mother, AND a lawyer to boot! In this interview Rachel, aka the Lawtog, shares her expertise on a variety of common questions that she hears from photographers. In this interview we used questions taken right from our Member Forum, including contracts, copyright, liability, and more. You definitely need to grab your coffee and listen to this fantastic information! Alicia Caine has claimed her authority as a specialist while honing in on her ideal client in her marketplace. In this interview, Alicia shares with us the important differences between Generalists and Specialists and helps clarify the common myths associated with specialization. She has fantastic tips for overcoming the fear of specialization, and advice for our members that are looking to target a very specific clientele. Be sure to stay tuned for the ending! Dana Pugh chats with NOLA winner and past judge Deb Schwedhelm about creating images that will stand out in Image Competitions. Deb gives us a fresh perspective on the importance of personal projects, setting your creative standards high, and putting that all together when selecting images to submit. If you’re looking for ways to make the most out of your next Image Competition experience, this is a must see! 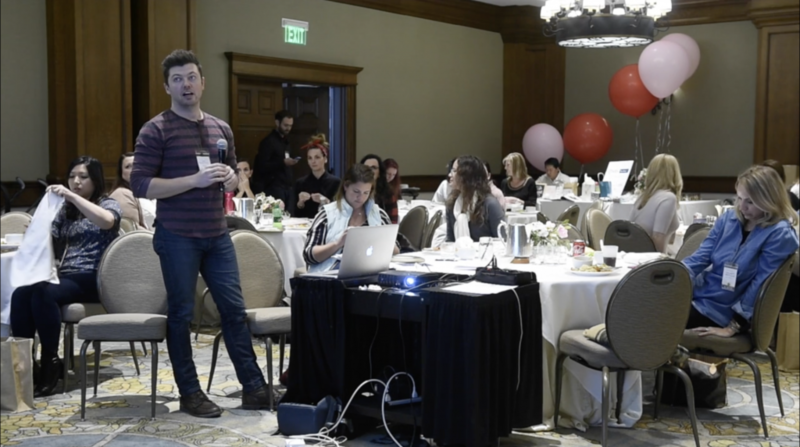 Dan Brouillette, along with Jennifer Kapala, lead The NAPCP Retreat group through a live portfolio review and image critique session to help everyone get ready for the current Image Competition. 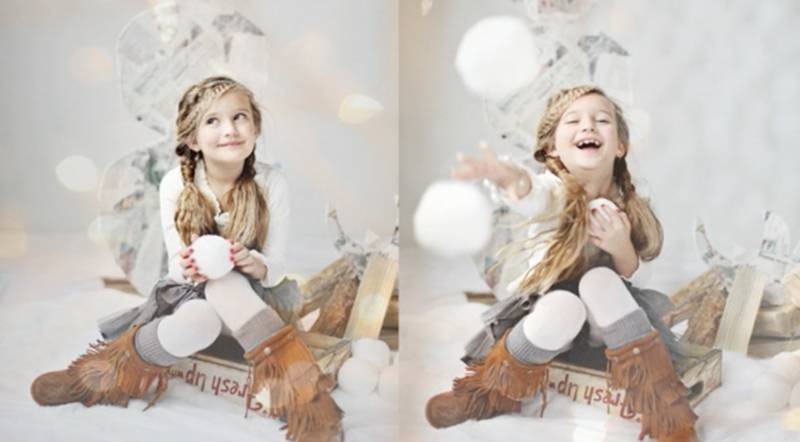 Summer Murdock is a lifestyle photographer based in Salt Lake City, Utah. 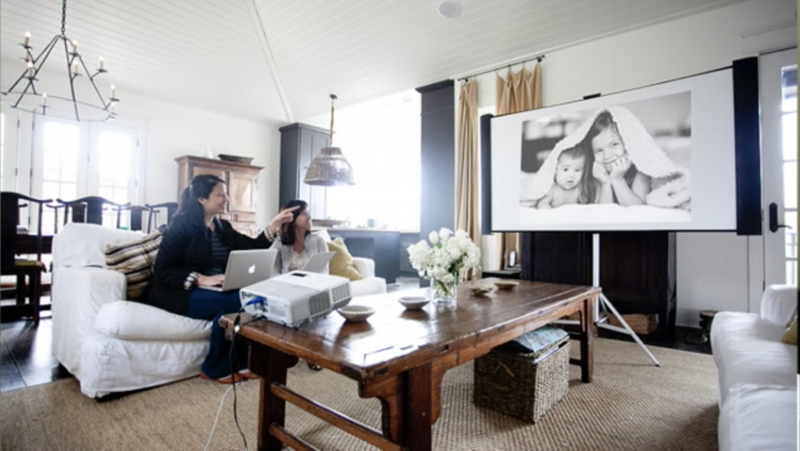 She is a mentor, teacher, and one of the brilliant creatives behind the The Sixty Second Photograph project. In this interview, Summer shares with us her best tips for those wanting to start incorporating video into their work. Summer has some great advice for our members just starting out with video, including what gear to start with and what not to do. Get ready for some serious creative inspiration! 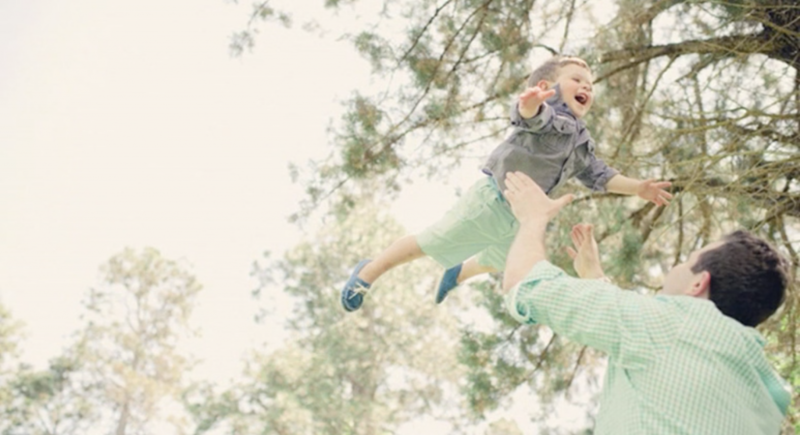 Shannon Sewell is making waves in the industry for her creative, stylized, out-of-the-box approach to capturing kids. She has a unique gift in building scenes that bring a child’s imagination to life. 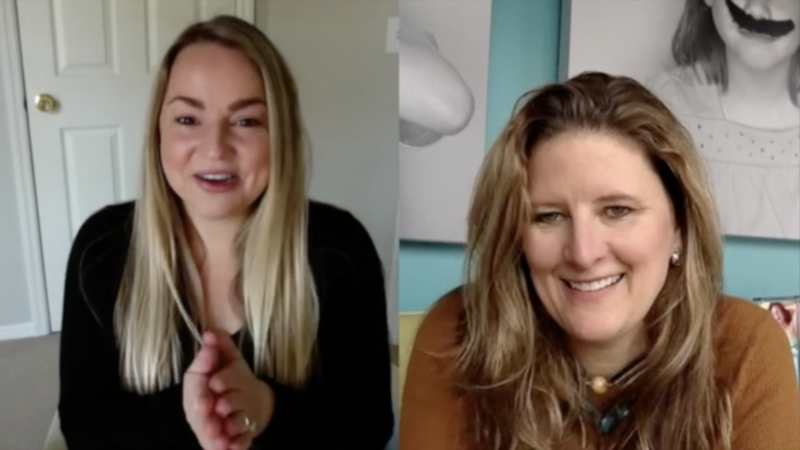 Join Dana as she chats with longtime friend Shannon Sewell about how she started, what inspires her, and how she pieces all of these wild shoots together! Already a NAPCP member? Login to get access! Sarah Lane created a marketplace where the seniors are lining up to book sessions with her. In this interview, Sarah shares with us how following her passion completely changed how she does business in the senior market. I asked her about the do’s and don’ts along the way and advice for our members that want to tackle this unique niche market. Sarah has some great tips for our members – and you’ll love the ending! Zach Prez, creator of Photography Spark, has authored dozens of ebooks for photographers, including an SEO Cookbook. In this interview he shares some of the most important things that you should be doing RIGHT NOW to improve your SEO. While there is no quick fix, there are simple things that, over time, will help you reach that sought-after page one of the google search! Grab your notebook and get ready for an information filled interview! 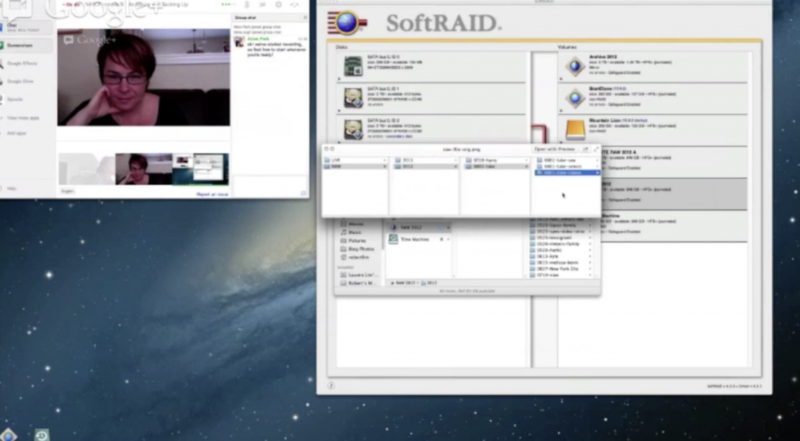 Are you overwhelmed with how to properly backup and store your images? Ever lose your files and vow to never allow yourself to be in that situation again? Dana Pugh chats with Rob Lim from Photography Concentrate about the in’s and out’s of creating a foolproof archival system. Full of lots of technical goodness, so be prepared! 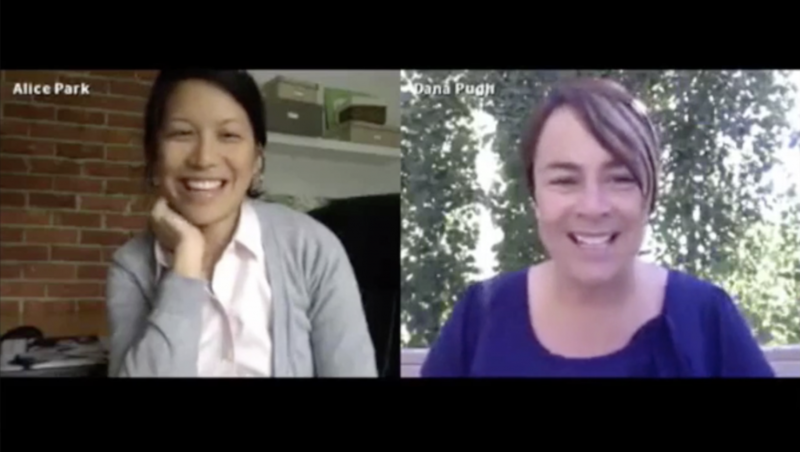 Join Dana Pugh as she chats with NAPCP co-founder Alice Park on the importance of creating clear and specific studio policies for clients. This is the perfect conversation to tune into right before the busy Fall season! Have you been meaning to take that leap into in-person sales but just don’t have the time? Or are you currently conducting sales in person but would like to transition that role to someone else? 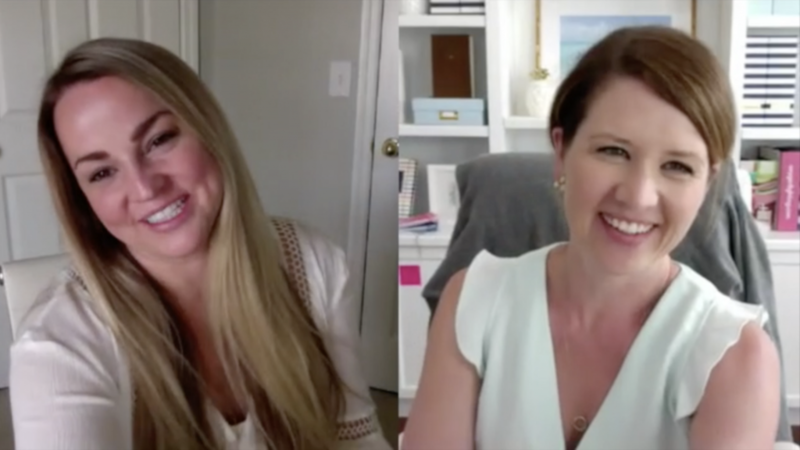 Join Crystal James as she chats with NAPCP co-founder and photographer Alice Park about how she found the perfect Sales Consultant to join her team. She’ll chat about the steps she took to make this transition, how she selected the perfect girl, and how it’s impacted her business and client experience. Hurry, your sales are just waiting to be tripled! Dana Pugh chats with marketing guru Michele Anderson of Pinkletoes Photography about, you guessed it, marketing! Listen as Michele chats openly about setting yourself apart in a very saturated market, the importance of blogging, and how paying attention to the details can go along way with your clients. This video is a great discussion as your plan your marketing goals for the new year! 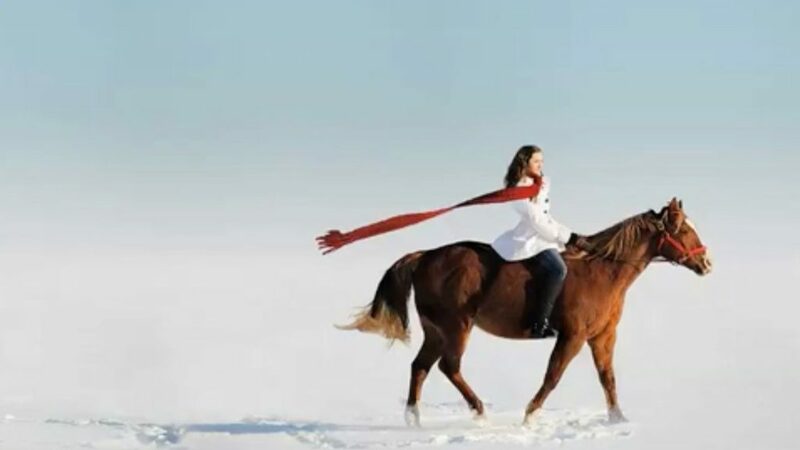 Dana Pugh chats with the wonderful Christine Pobke of Pobke Photography about how she embraces all forms of social media and what platforms she uses most. Listen as Christine chats openly about pros and cons of Facebook, Twitter, Instagram and even your own personal blog. 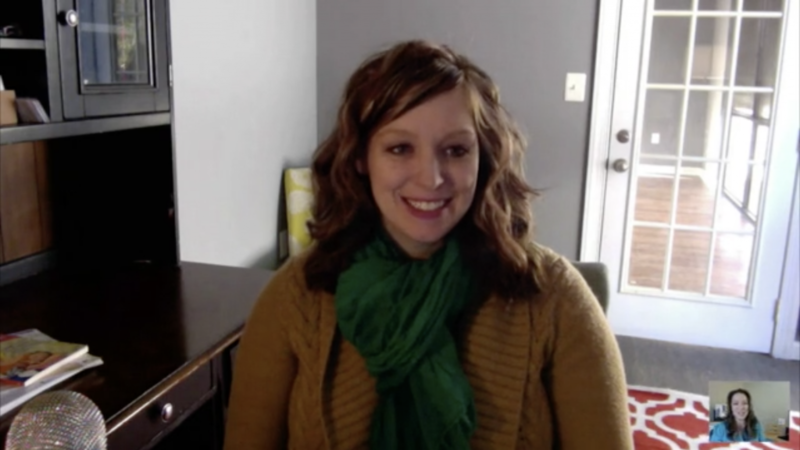 This video is a great discussion as you plan and strategize for the new year! Have you ever wondered about the world of photography internationally? In particular – in the UK? In this interview Lindsay Silsby of Pied Piper Photography shares her experience with creating, managing, marketing and running a photography business in England AND the United States! She also gives up a little secret about how she gets her clients to look so fashionable for their sessions! Watch for the BONUS in this interview (hint: it has something to do with a big discount) – so don’t miss it! 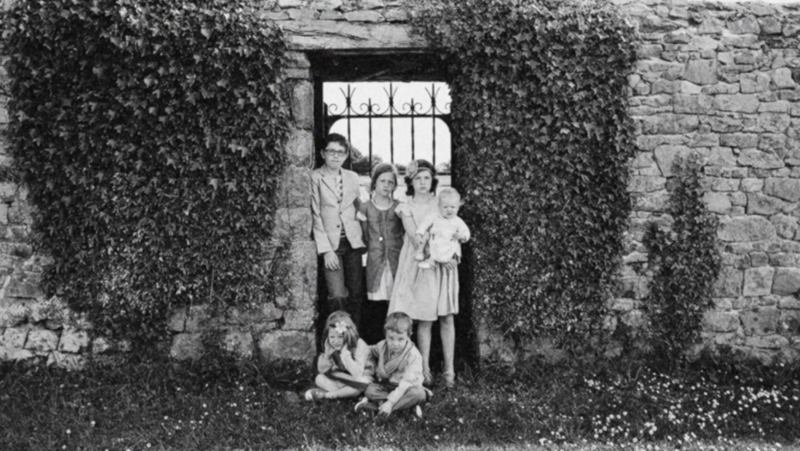 Ever enter an Image Competition that did not pan out the way you anticipated? Or, are you hoping to enter for the first time in a coming Competition? Join Dana Pugh as she chats with expert judge Karen Carey on some of the key elements of successful Image Competition submission. Learn the difference between a client “wow” image and a high-scoring competition submission. Most importantly, learn about some of the fundamental reasons for entering. This discussion will really make you think about what you can take away from your next competition experience! Have you ever been STUCK in a creative process? Do you need to know how to make tough decisions and move forward with your business? Is your photography business more like a hobby? 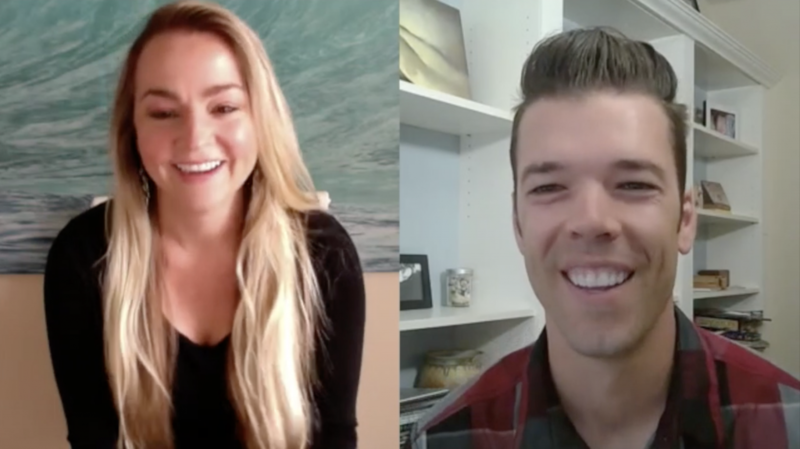 In this interview, Crystal James will talk with Jeff Shinabarger, Social Entrepreneur and founder of Plywood People, about these topics and more! He has been invited to speak to many corporations, universities, and even TedX! 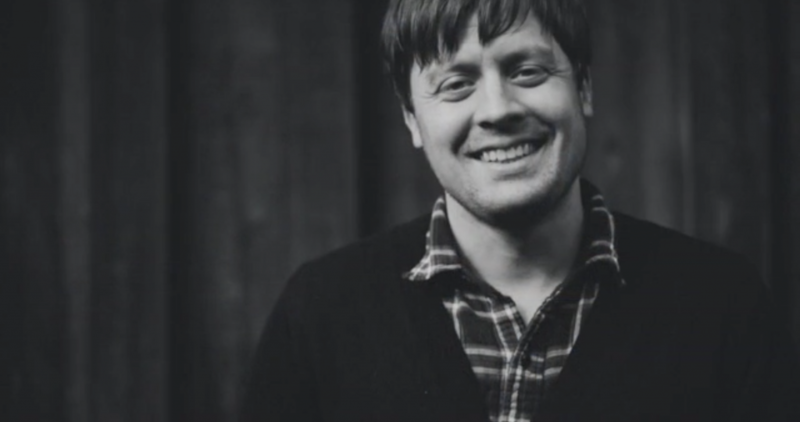 Jeff believes that “we will be known by the problems we solve,” and his insight is so inspiring! Have you ever been stumped when writing for your blog? What other creative things can you write about? How can you engage your readers? 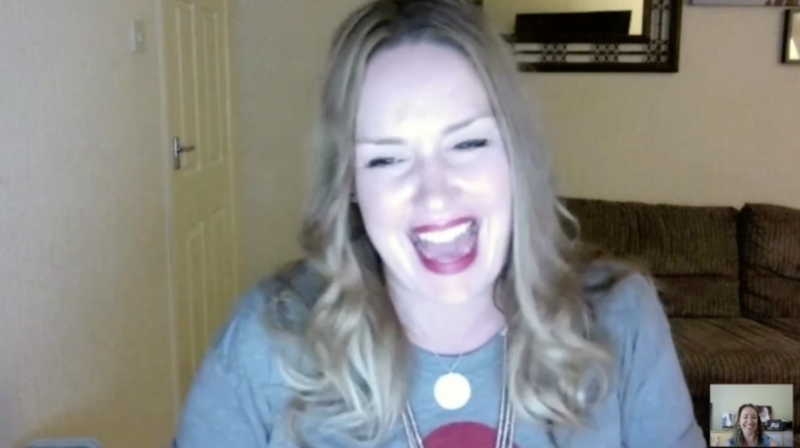 Anne Simone has some fabulous (and easy) tips for you in this interview! 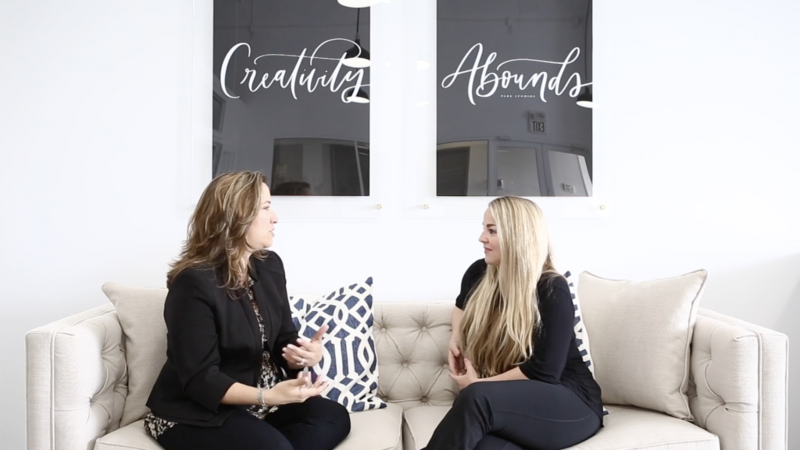 Join Dana as she chats with successful studio owner and industry educator, Mara Blom Shantz, about Sales and how it relates to how we serve our clients. Mara explains how key it is to understand your numbers and choosing a business model that’s right for you and your clients. Mara and Dana also dive deep into every step of the sales process and how to maximize your client’s experience. This is a must-see for everyone hoping to refine their sales process. 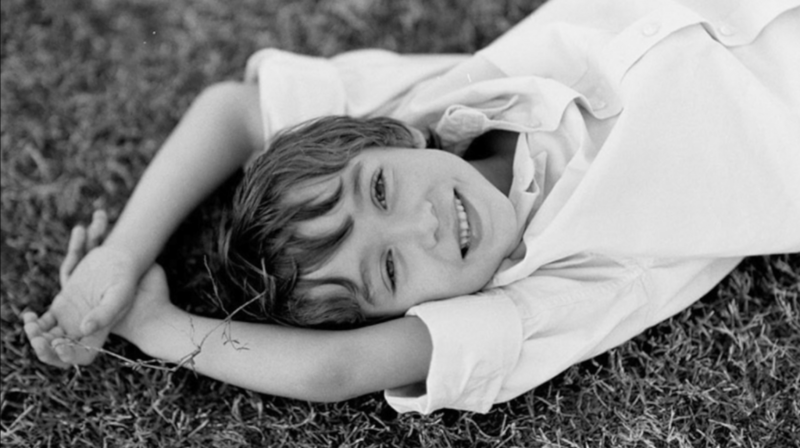 Willy Wilson, owner of Life Unstill Photography, is an inspiration to many photographers in the NAPCP community. Join Crystal James as she chats with Willy about how she discovered her style and continues to find inspiration for her work through personal projects. Willy talks about challenging herself to step outside her comfort zone as an artist in order to grow.